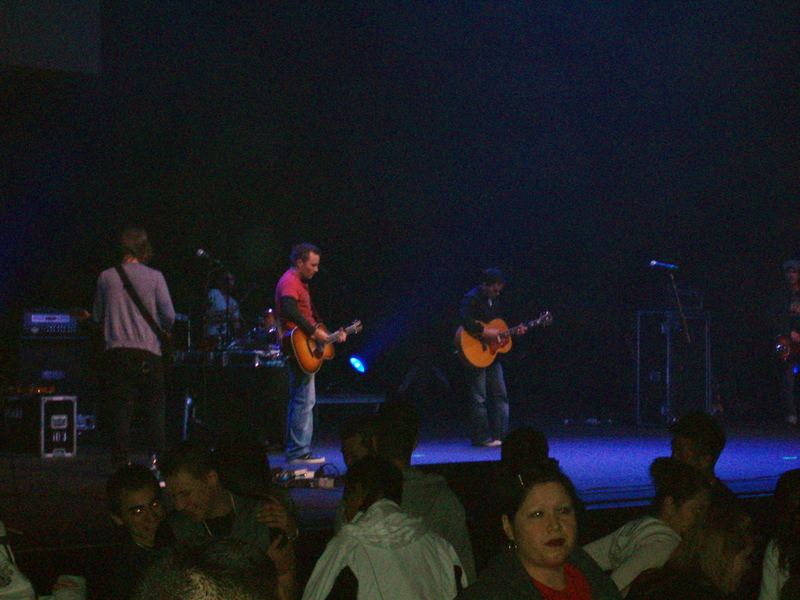 Since 1997, the Passion movement has existed to challenge students and young adults to spread the fame of Jesus across the world. Birth from Isaiah 26:8, this passage of scripture has been imprinted on my heart from my many years of involvement with Passion. 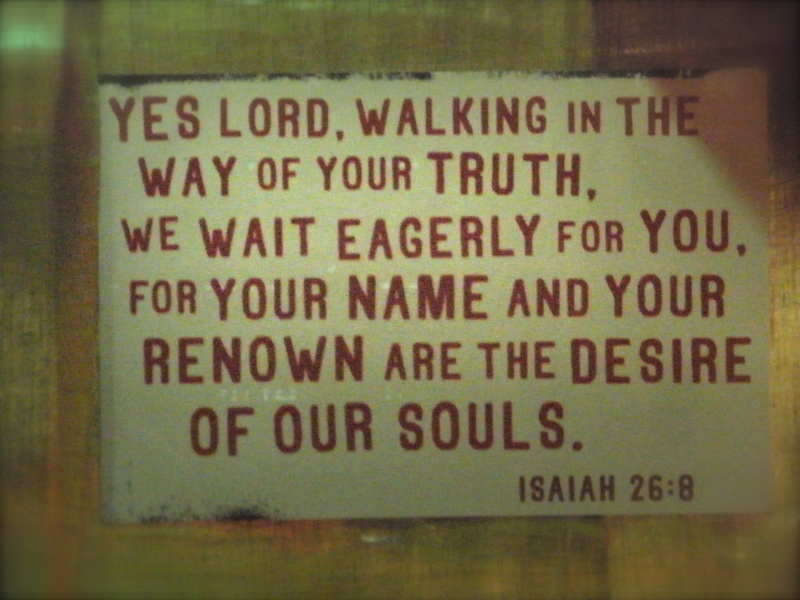 Yes Lord, walking in the way of Your truth we wait eagerly for You, for Your name and renown are the desire of our souls. Even today as I work with young adults I refer to this verse for spiritual direction in my walk. 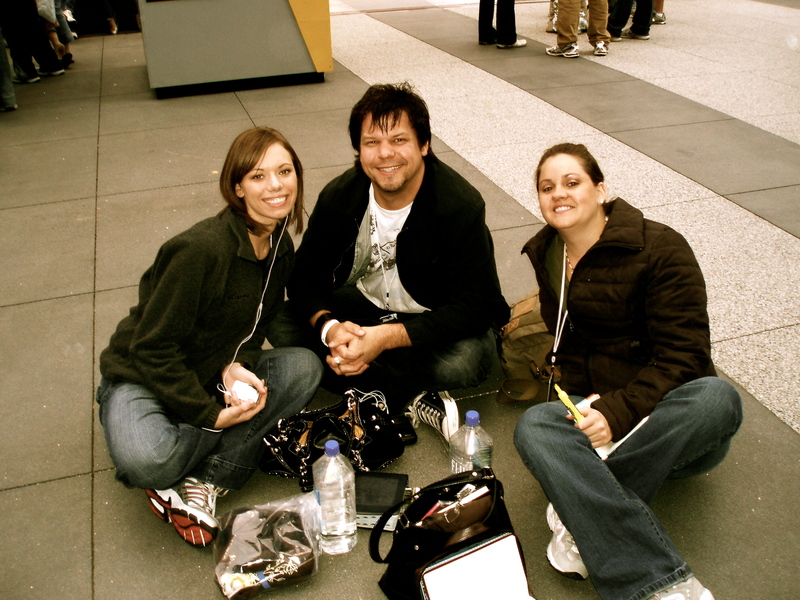 I have always been grateful for the Passion movement and how God has used it to change my life. 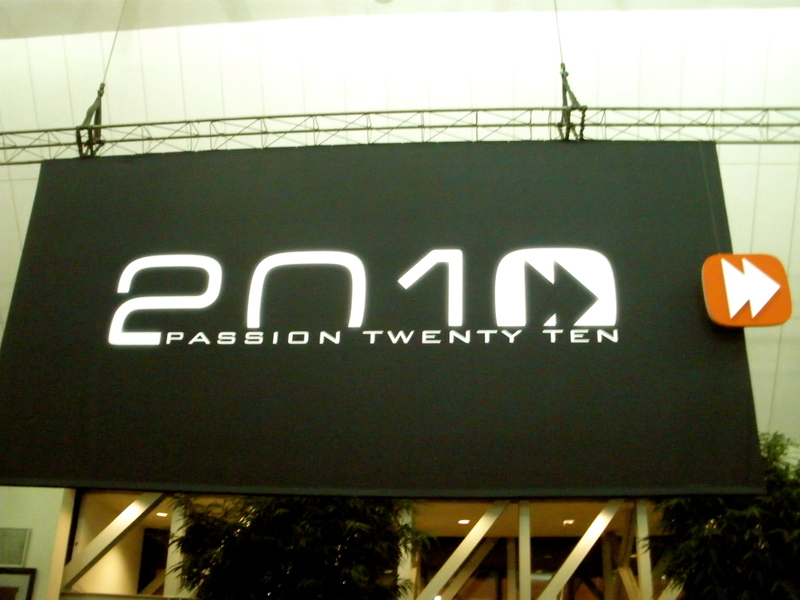 I have attended several Passion events since 2007. 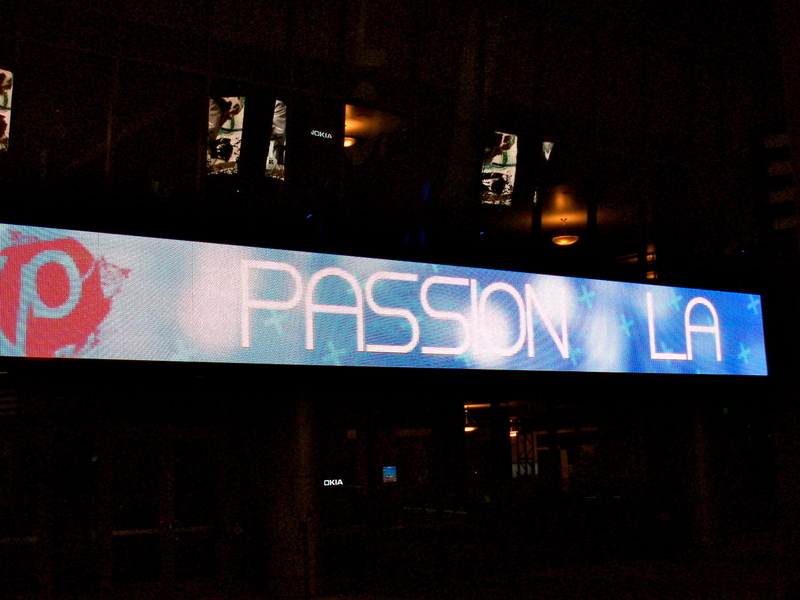 After an attending last year’s incredible event in the Georgia Dome, Passion is now in two cities for 2014 – Atlanta and Houston. 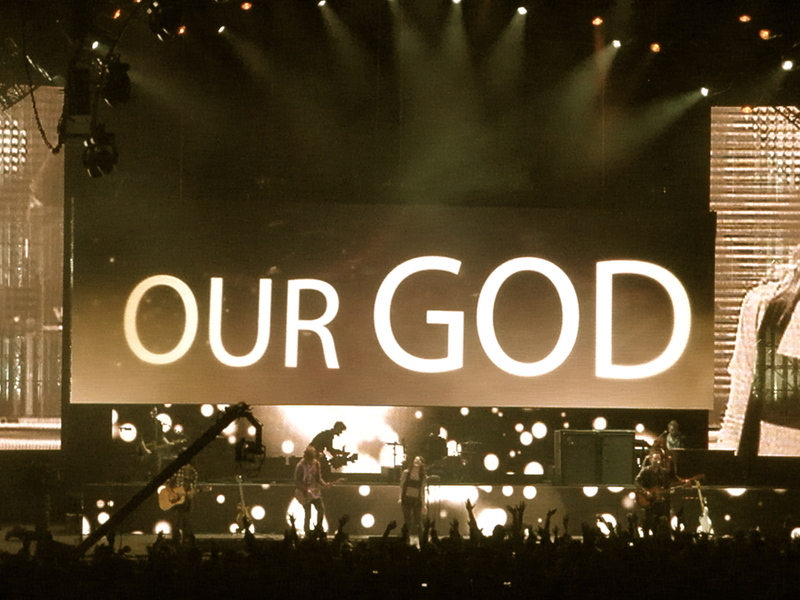 The movement and its core beliefs are still the same and I’m excited to see what God is going to do this year. 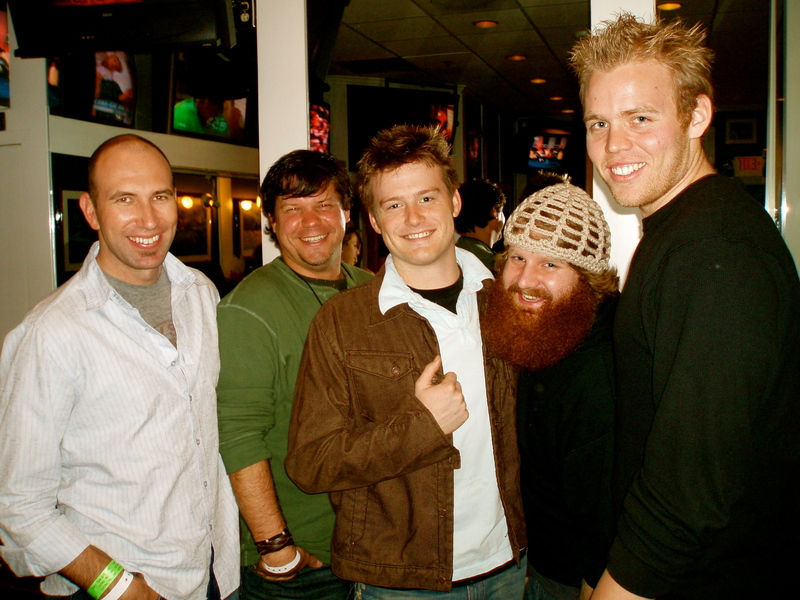 In 2006, I saw this video at a David Crowder concert that was going around online on youtube from three guys that traveled to Uganda. 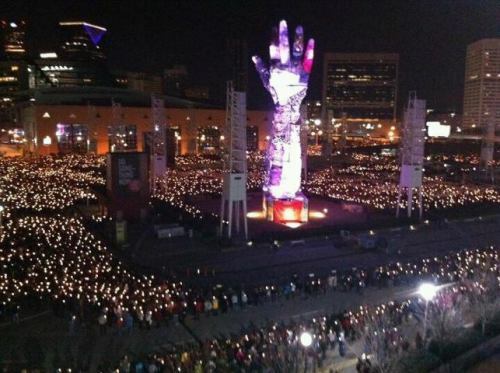 I had just surrendered my life to Christ and was exposed to injustice in other parts of the world for the first time. I was blown away by what I saw and I bought a copy of this video (Invisible Children’s Rough Cut) and watched it over and over again at home. The part where the little boy is describing how he and his brother were abducted by the LRA and how his brother never made it back just sat with me. He kept saying over and over again “my heart is beeping…”. I began supporting the war in Gulu through World Vision for many years after that. 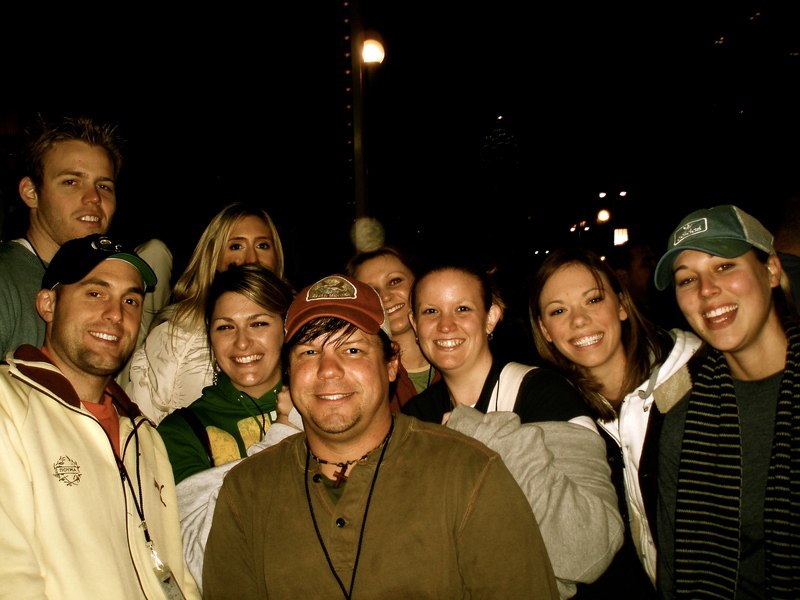 Months later I would go to Belize and Passion ’07 and God opens my heart to cross-cultural missions. Then two really good friends of mine would leave AZ to live in Kenya to intern at Huruma Children’s Home and I would spend time following their journey and supporting them. 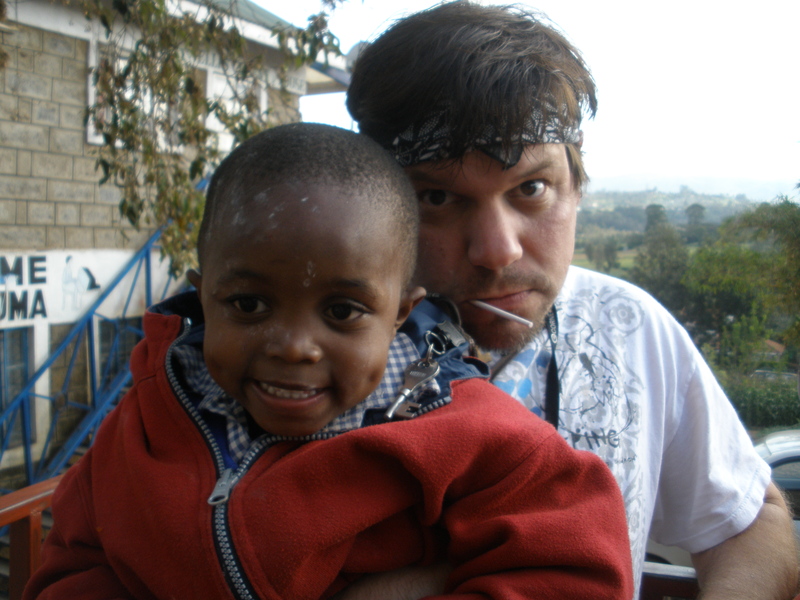 In 2009, I would also travel to Kenya and visit the same orphanage on behalf of my church. 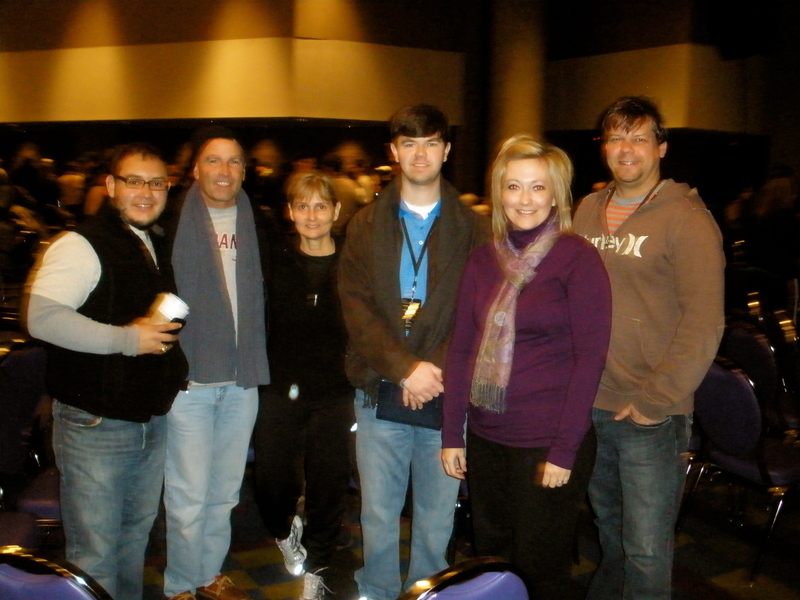 It was not a good experience for me as I see firsthand how western churches have hurt other countries and ministries. I had just read When Helping Hurts by Steve Corbett and spent time learning about missions strategy with the Pathways/Perspectives course. While there, I saw tons of money being misused by both the orphanage and the church that sent me and some other things that I won’t discuss. People back home were being deceived and I had it out with God one night there in the middle of my trip because I was so disgusted. But God did something cool, He opened my heart up to the people of Kenya. I was able to put aside my frustrations and spend time building relationships with the people of Africa. I really developed a heart for them and even today I chat with my friends in Kenya and at the orphanage almost every week. Chris Tomlin releases “Love” with the Watoto children’s choir and the song really touches my heart. 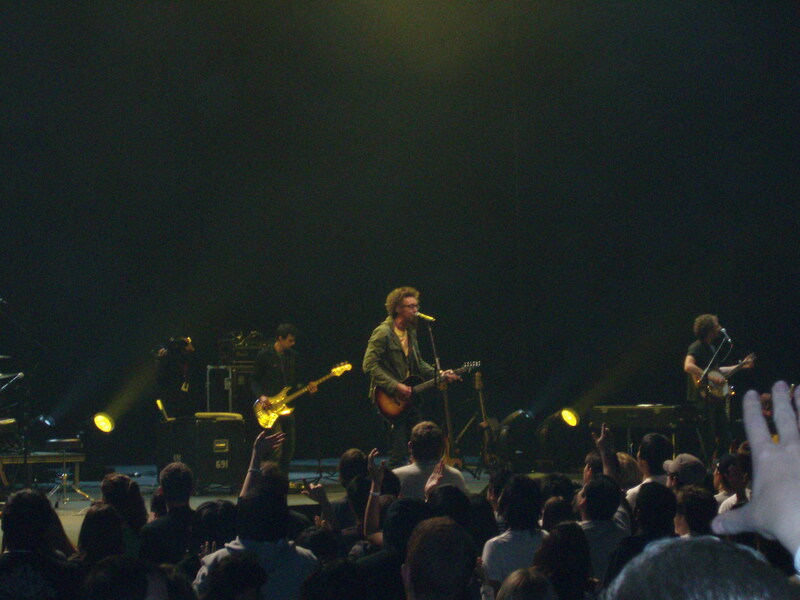 He would sing it in Kampala with the Passion World Tour to thousands of Africans in their language. 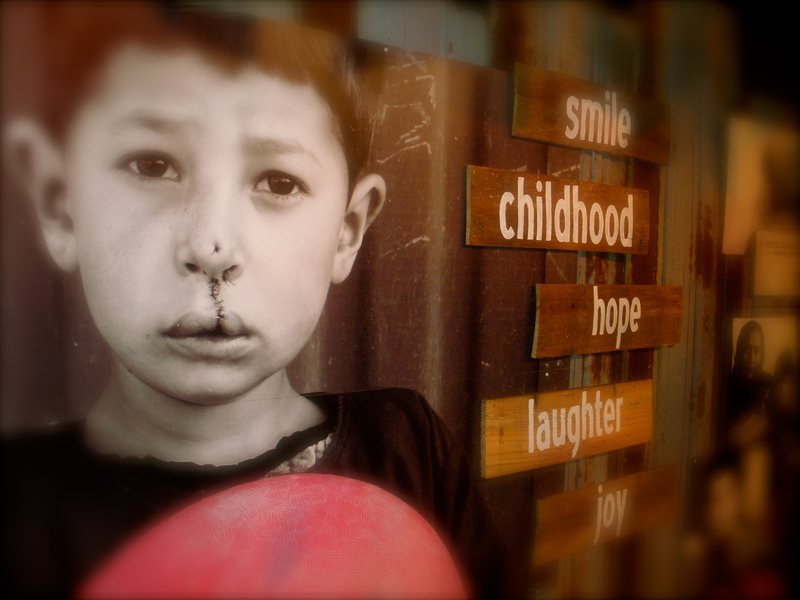 Watoto is a holistic care ministry that helps orphans in Uganda that are victims of AIDS and war. Then the choir makes a surprise stop at my church and God once again opens up my heart to Africa. I started to learn about what these kids have gone through in Uganda and what we can do as Americans to effectively help them. The movie “Blood Diamond” comes out as well and really impacts me. It’s a movie about child soldiers in South Africa. 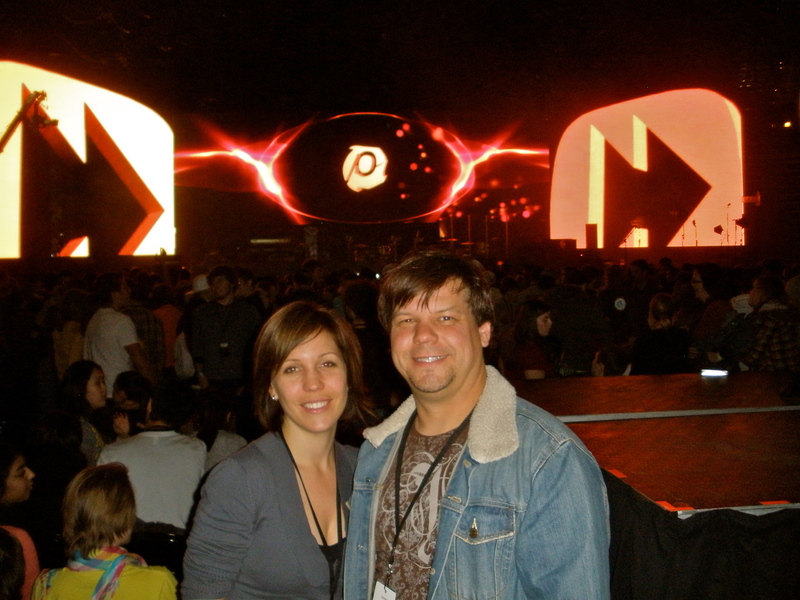 In 2010, I attended a Passion conference with my girlfriend at the time in Atlanta. 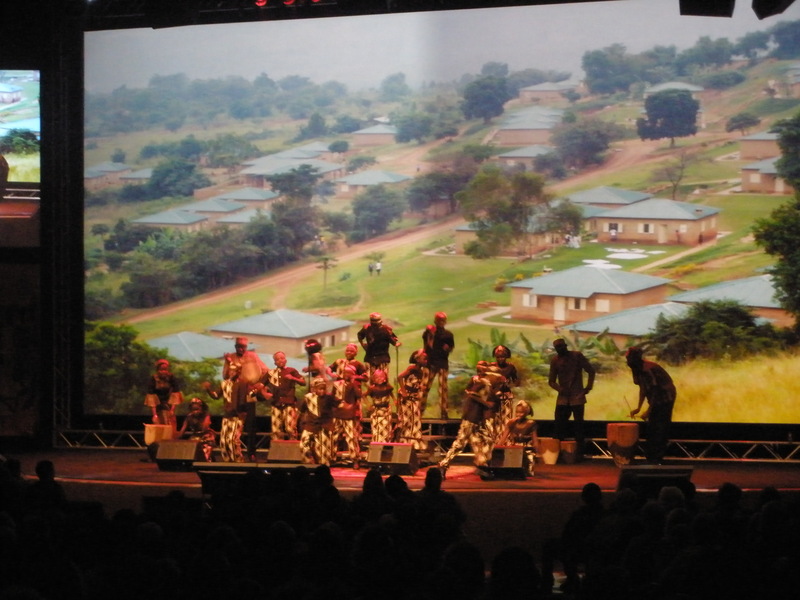 During the conference, we walked through the World Vision Experience – it is an interactive exhibit that combines audio and amazing photography and transports you to the heart of Africa. You get to experience stories of tragedy and triumph lived out by real children in AIDS-affected communities. It totally blew us both away. 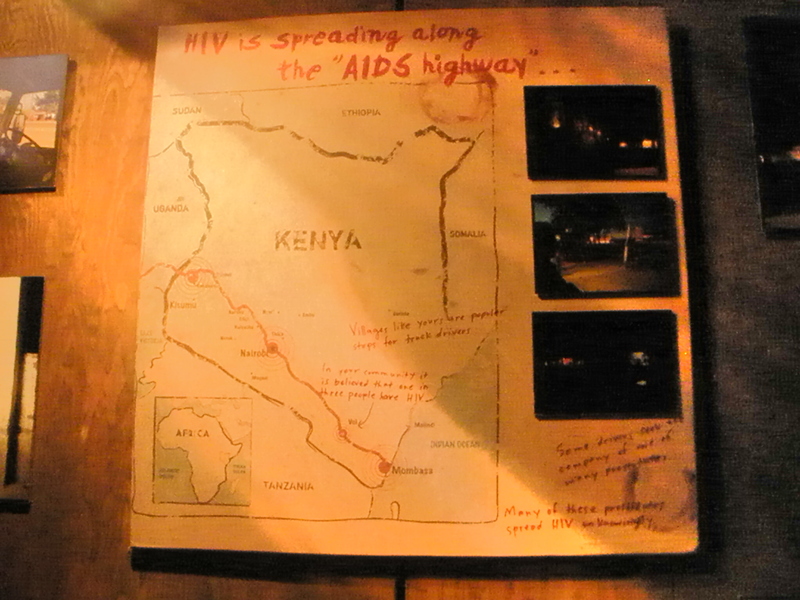 In the exhibit, you also have a chance to go to an AIDS clinic in Africa and feel what that is like as well as visit a truck stop on Kenya’s infamous AIDS highway (a road I actually got to drive on). I remember I couldn’t stop thinking about this exhibit for months and even tried to get my church at the time to do something very similar with Huruma. So where am I at today with all of this? I’m an ESL instructor for Somalian refugees here in Phoenix working alongside Peace Catalyst International and Redemption church. It’s a really awesome ministry God has brought to me right here in my own backyard and I am blessed to be a part of it and to be working with people from Africa. I spend a lot of time as well watching and reading about different ministries in Africa and how they are helping the situations over there. 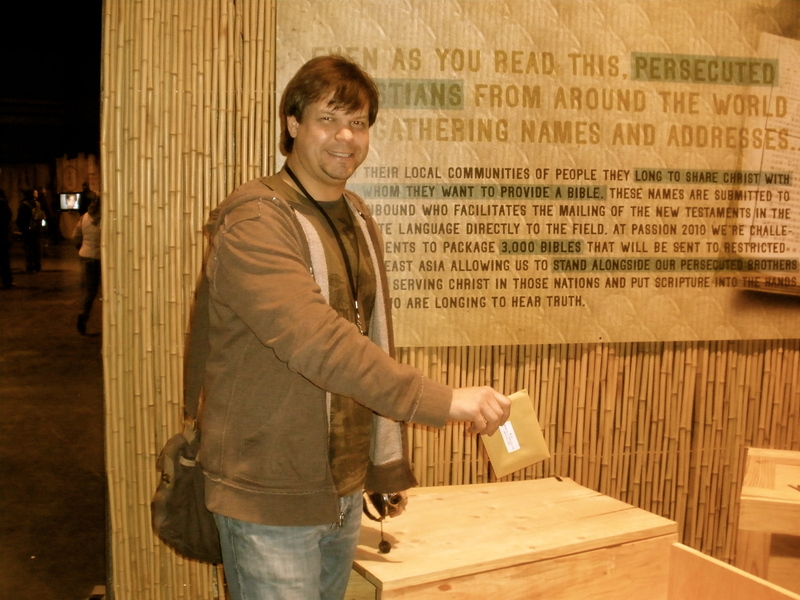 I am currently corresponding with a few ministries in three different countries in Africa. For the past year I have felt a tugging in my heart to return to Africa. I watch several of these videos and I pray over all these wonderful ministries all over the world. I took a big chunk of time off work next summer and basically told God to use me for whatever He wants during that time. I have always believed that when you go through hard times, God is preparing you for something big and I can’t ignore the calling He has put in me. 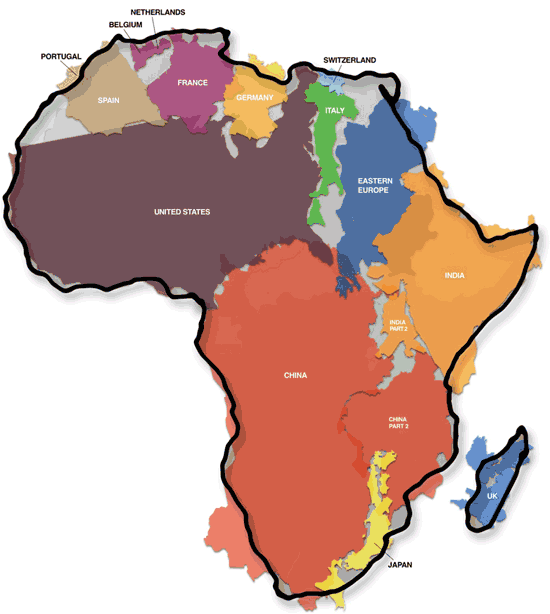 After much prayer, I will be spending some time in Africa next summer. 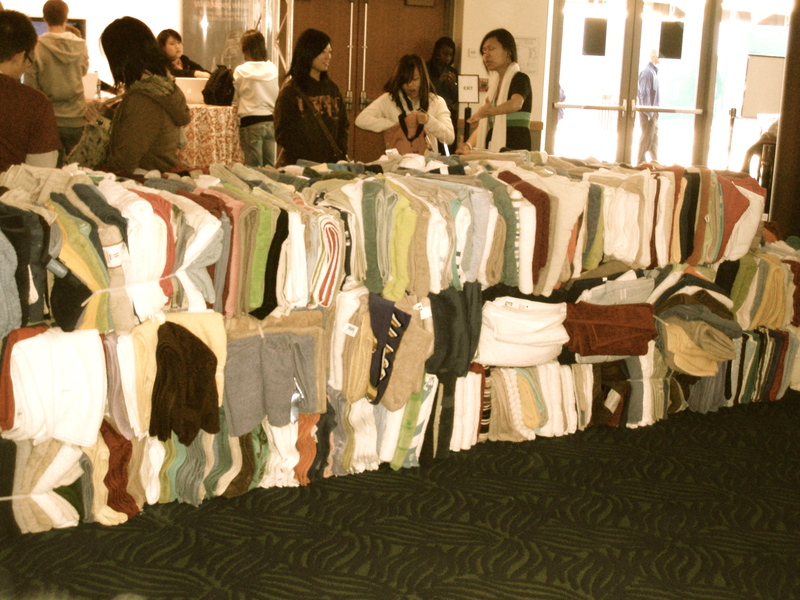 I don’t what this looks like, but I have already started the process of raising funds and preparing my heart. I am excited and at the same time thankful to God for giving me an obedient heart to serve. This is who God made me to be. God’s doing a lot in the world and I just want to play my small role in the Kingdom. 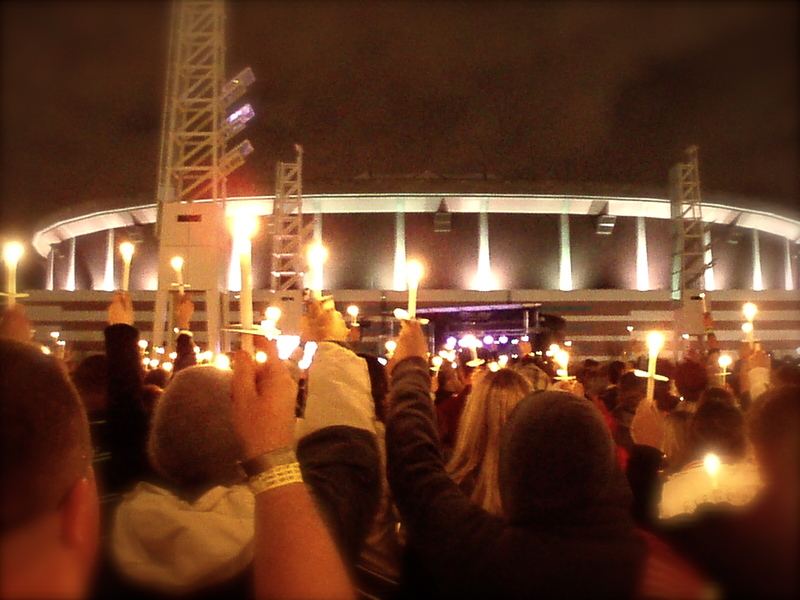 Tonight is the Passion 2013 Live Link. 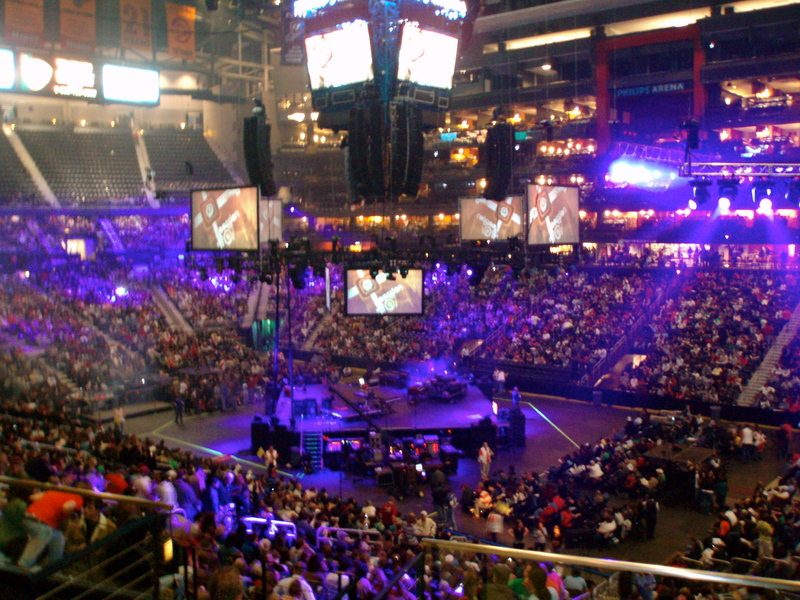 It’s a live webcast that is designed to get students and young adults ready to register and start planning for the big Passion conference in Atlanta in ’13. 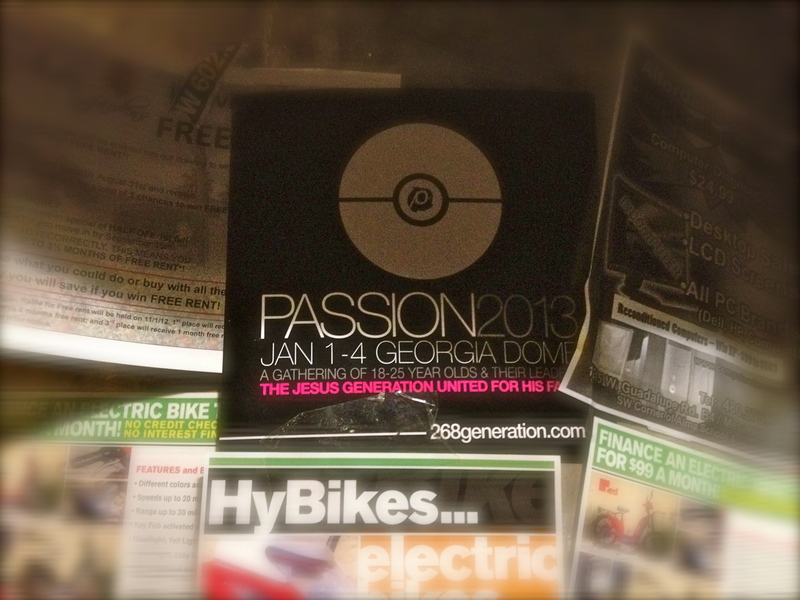 Passion sends me promotion materials every year to hang all over ASU campus. Passion is born out of a verse in Isaiah 26:8 that says “Yes, Lord, walking in the way of your truth, we wait eagerly for you; for your name and your renown are the desire of our souls”. 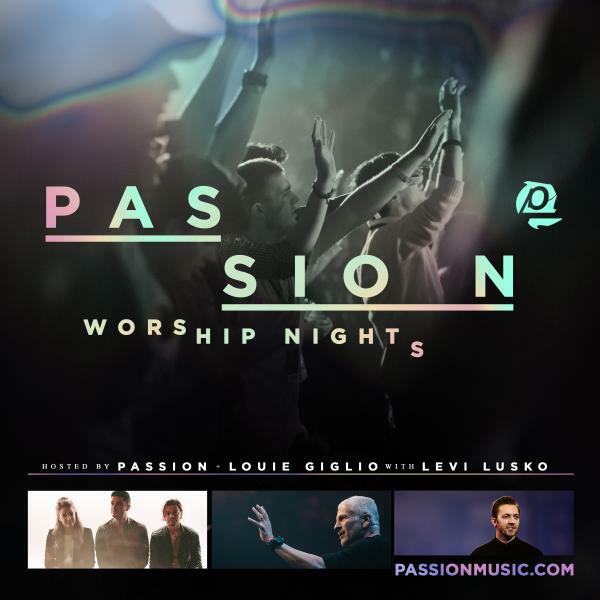 The focus of Passion is to make Jesus’ name famous by challenging college students and young adults to live radical lives. 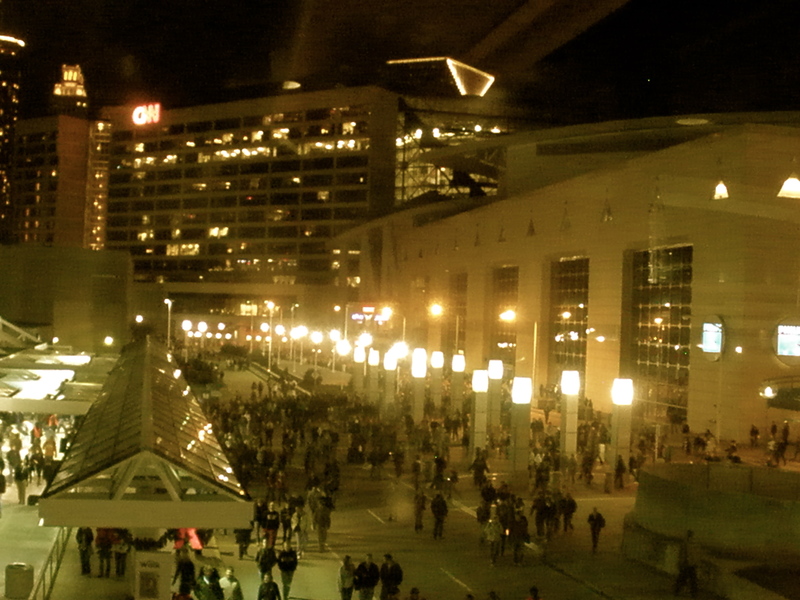 This year Passion is in the Georgia Dome. They are planning on having 40,000+ people in that dome. 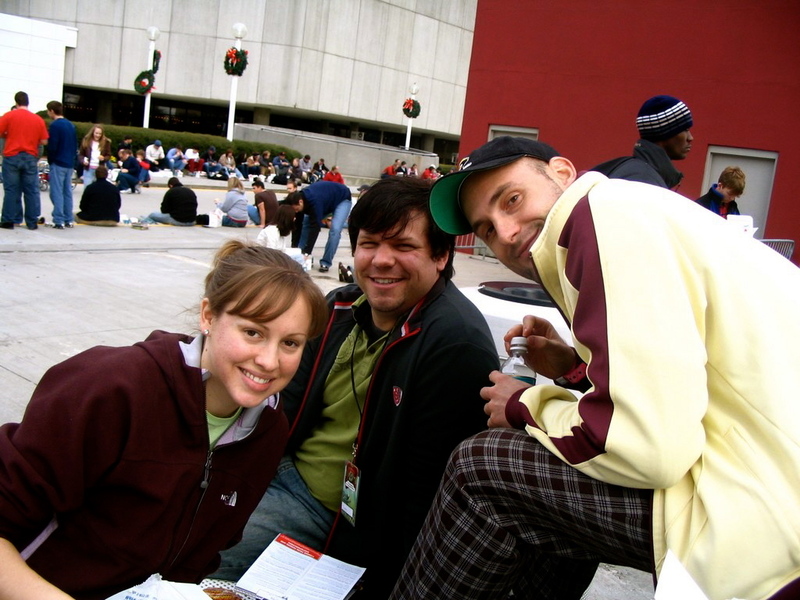 On New Year Eve of 2006, my college pastor Ron Merrell took 30+ of us from Camber to Atlanta to the four-day Passion conference and it changed my life. After being blown away by my first mission trip to Belize, Passion helped channel what I saw and to live it out in my everyday life. 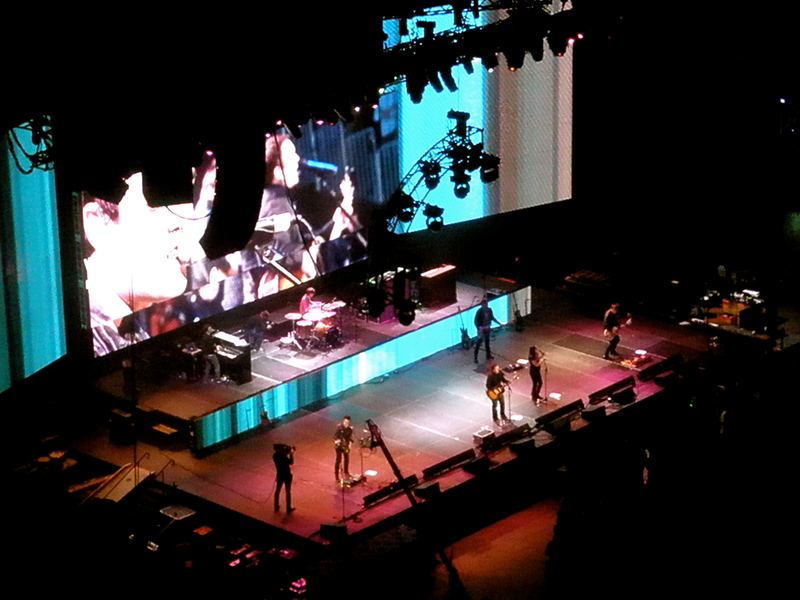 The teaching and worship is amazing. The Do Something Now area helps challenge and teach us about what is going on in the world. I’ve been to several conferences over the past 6 years and they have all challenged me in different ways. 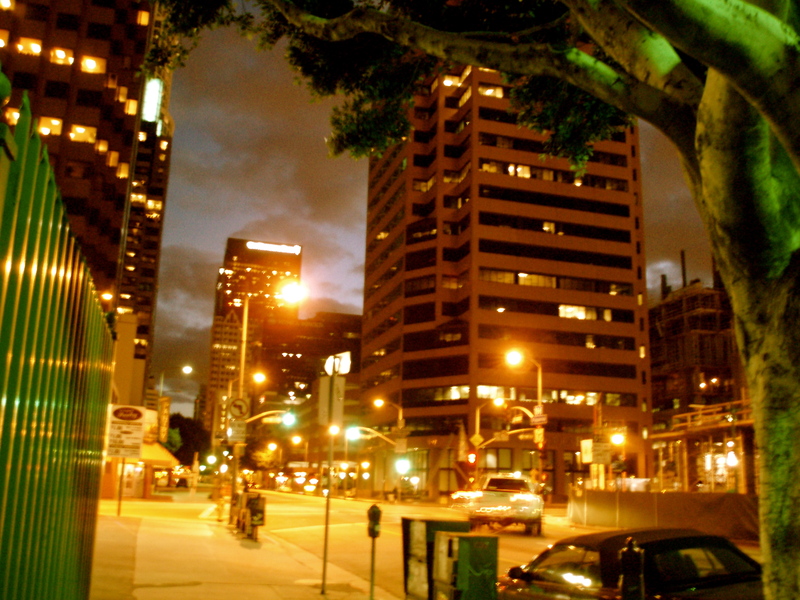 But this year I believe will be life-changing because it comes at a very interesting point in my life. Plus it comes right before I head out on the mission field again next year and I really want to soak in the teaching to help prepare my heart for this next phase of life. 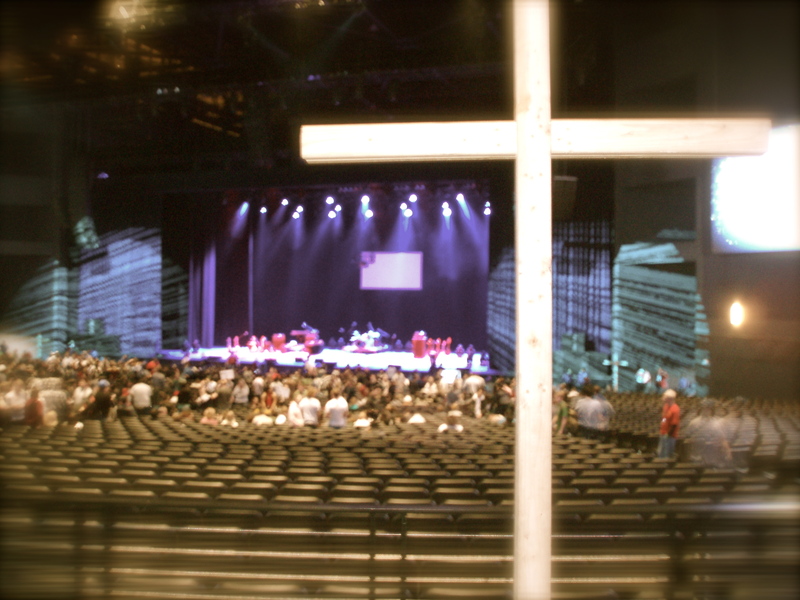 I’m excited to spend four amazing days connecting with my Lord and Savior and in fellowship with amazing friends. 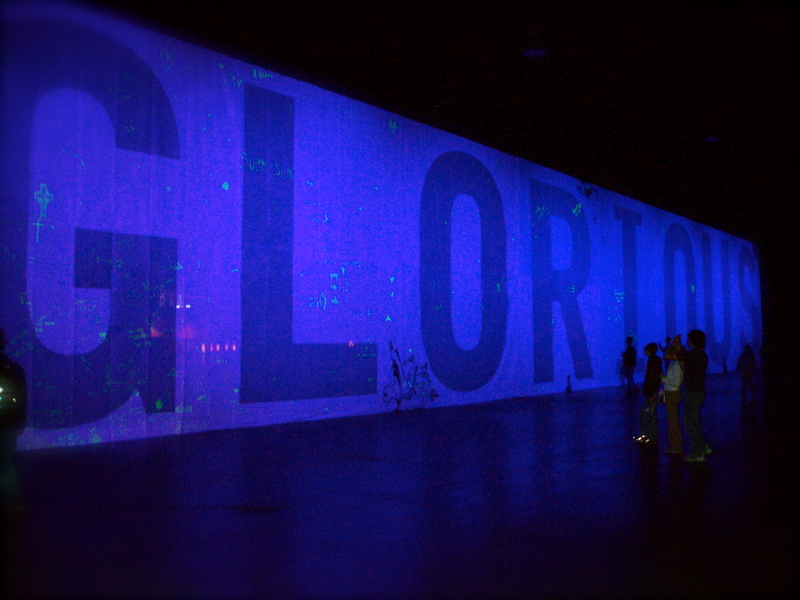 His renown, His Glory!